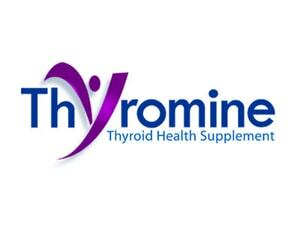 Thyroid Resources | Crank It! The American Association of Clinical Endocrinologists (AACE) is a professional medical organization devoted to the enhancement of the practice of clinical endocrinology including the care of thyroid diseases. 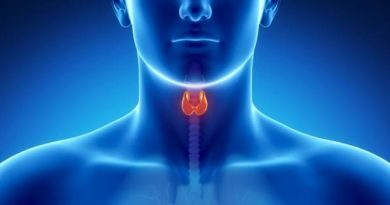 This site offers information on Thyroid, Parathyroid, Adrenal, and Pancreas disorders, including Diabetes and Osteoporosis. Endocrine Web includes a very large amount of information on endocrine disease, conditions, hormone problems, and treatment options including all types of thyroid, parathyroid, and adrenal surgery. The National Graves’ Disease Foundation is the only national, lay, nonprofit, educational organization open exclusively to people with Graves’ disease, their families, friends and health care professionals. The Foundation is dedicated to increasing the public awareness of the disease and providing support and information to people with the illness. Thyroid Federation International aims to work for the benefit of those affected by thyroid disorders throughout the world. TFA seeks to ensure timely, accurate diagnosis, appropriate treatment, and ongoing support for all individuals with thyroid disease. TFA educates and encourages individuals with thyroid disorders by providing medically accurate information and referrals to thyroid specialists and by working with thyroid-related medical associations to improve the quality and accessibility of thyroid information and education. The Thyroid Society for Education & Research is a national, not-for-profit organization whose mission is to pursue the prevention, treatment and cure of thyroid disease. February 3, 2016 Donna Morgan Comments Off on Is Hypothyroidism Hereditary?